Lawrence & Wishart, publishers of Marx Engels Collected Works, have instructed us to delete all material originating from MECW, this includes about 1,450 files, a very small percentage of the entire MECW. Links to these files may generate error messages. 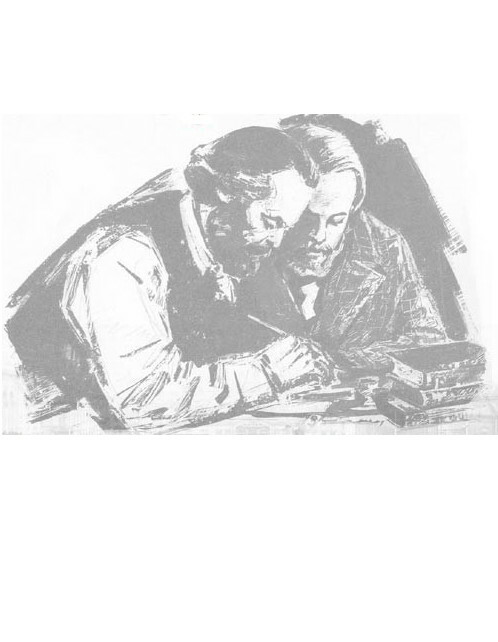 All the classic works of Marx and Engels are available in earlier translations.